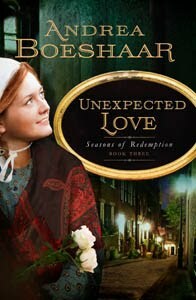 As I do when all my books arrive, I opened Unexpected Love by Andrea Boeshaar to give it a quick once over. I read the first 5 chapters of the book before it dawned on me that I wasn’t supposed to be reading. In fact, I had another novel on my reading schedule that needed to be read first … but this book was too good to put down. I spent all of my spare time reading and finished it in one day, then upon finishing the book, I immediately turned back to a particularly entertaining part and read it again … and continued reading! The book was so well written with the perfect balance of humor and peril and tension that I couldn’t put it down and I didn’t want it to end. This is book three in the Season’s of Redemption series, but it stands well as a story on its own. I also read book two, in the series and you will find my review for it here: Uncertain Heart. If you are looking for a good series with compelling characters and an engaging story line, I recommend Boeshaar’s Season of Redemption series. In addition to writing, Andrea Kuhn Boeshaar speaks at writers’ conferences and for women’s groups. She has taught workshops at conferences such as: Write-To-Publish American Christian Fiction Writers (ACFW), Oregon Christian Writers Conference, Mount Hermon Writers Conference, and many other writers’ conferences. 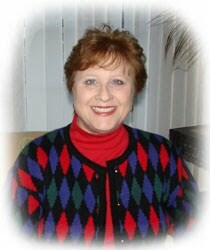 Andrea is also co-founder of the American Christian Fiction Writers (ACFW) organization. 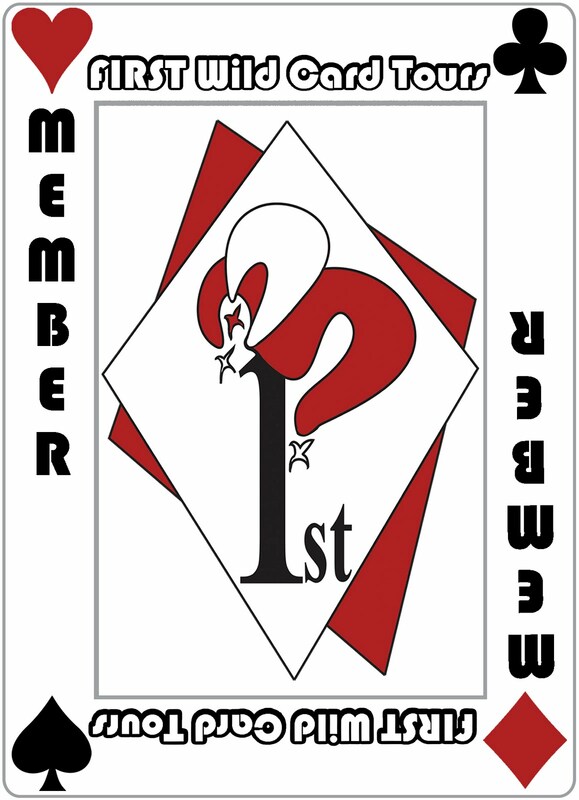 For many years she served on the advisory board and was also CEO of the ACFW. and, finally, young John Webster, who had been accidentally shot in the chest by his brother. It appeared the wounded young man wouldn’t live through the night, and his family had gathered around him, his mother weeping. had seen to that when Mr. Blackeyes was first admitted. “Unknown Male” was the name on his chart. Most “unknowns” didn’t survive, so Renna was heartened that Mr. Blackeyes’s prognosis seemed promising. producing children galore, and her one younger brother and his wife were now expecting their first baby. prettiest, Renna still felt marred and uncomely under the scrutiny of her peers—especially when she was in the company of eligible men to whom she was supposed to be attractive and charming. Renna never felt she was either of those. Loved it! It took my feeble brain a while to realize that Brian was the guy from book 2, and that made the book even better! Thank you for the wonderful review, Quilly. You made my day! !